How safe is a modern bitcoin wallet and how does a multilevel safety work? 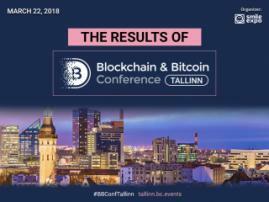 Learn about it by visiting the booth of BTC.com at Blockchain & Bitcoin Conference Tallinn. 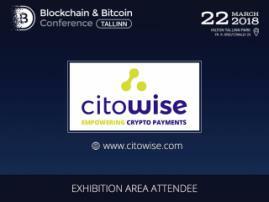 BTC.com is the sponsor and participant of the exhibition area at the Tallinn Conference. 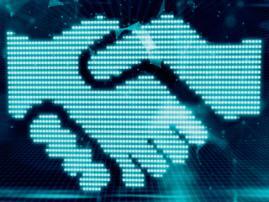 BTC.com is known as the most powerful bitcoin wallet in the world. At the same time it is simple and safe to use. The wallet has several safety levels. All transactions are conducted via the device which means that the company doesn’t see users’ personal passwords. The service is available for Android as well as iOS. Besides, BTC.com team will be glad to present a popular blockchain reviewer commonly used in the Bitcoin API industry and a new mining pool. Register to visit the exhibition area at Blockchain & Bitcoin Conference.